Tradition meets modernity. 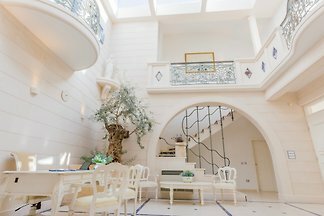 Villa Josip is a luxurious 4 star villa built in traditional style. Here you will meet the beauty of Dalmatia with everything that belongs to it. 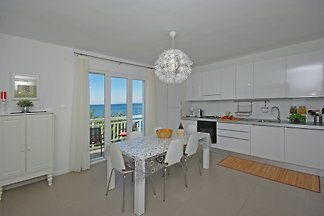 It is my pleasure to offer you the new apartment hotel "Luxury" in Makarska. 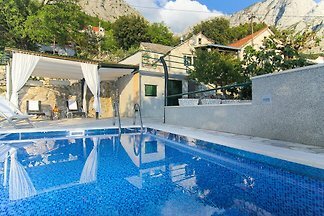 B & B Gracija Makarska offers pure relaxation in 5 beautiful rooms with breakfast included. 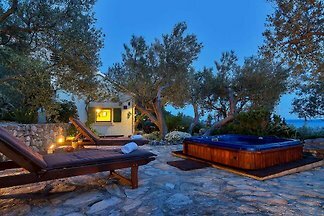 MAOLIVE is a beautiful villa located in a peaceful part of the town. It is a place where you can truly enjoy your vacation and relax completely. 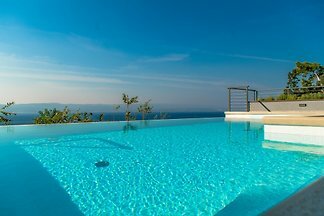 Villa BRBLAZ- offers accommodation with a beautiful sea view.The maximum capacity of the accommodation unit is 4. 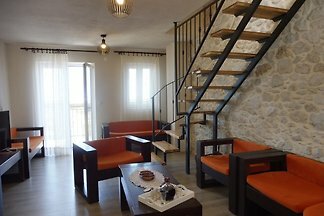 The cottage is located in the village "Promanja" with a beautiful view of the city and the Adriatic Sea. 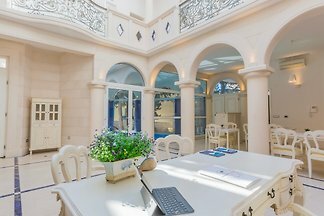 MALUCI-A1 is a beautiful villa located in a quiet neighborhood. It has capacity of 9 person; 4 bedrooms and 4 bathrooms. 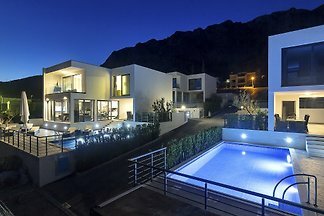 NEW Villa! 100% Best Deal! 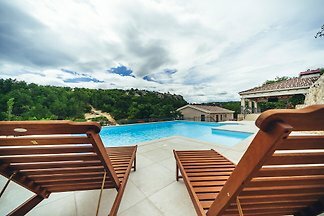 4 NEW Villas with private pool !! First rental !! Beautiful, modern and bright. 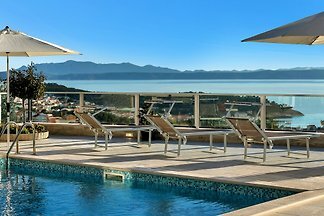 Modern apartment with pool in Makarska, three bedroom with double bed, balcony with sea view, elevator and underground parking. Ideal for families with children. 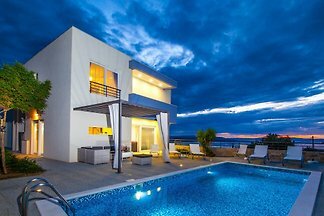 Elegant and modern furnished villa for 6 + 2 persons, with pool, garden and garage as well as a fantastic panoramic view of the sea, the islands Brac and Hvar. 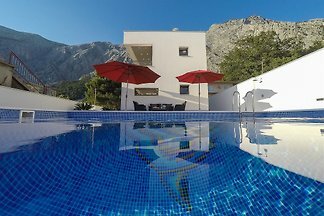 Villa with heated swimming pool and beautiful garden. 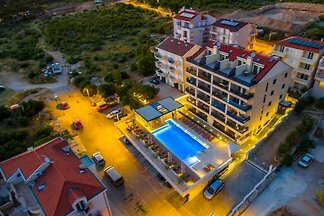 from 5 54 holiday homes & accommodations in Makarska Riviera were rated with an average of 4.8 out of 5 stars ! 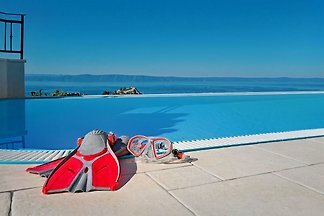 Rent successfully your holiday flat or holiday home in Makarska Riviera in only 20 minutes !